For some Cisco ASA users, Cisco ASA firewall licensing issue may not be as simple as its features were roll out. Because the different appliances and versions change the rules. In this article, it will help you make sense of ASA licensing, but is not intended to be used as a design guide. Make sure you work with your reseller if you are looking to deploy these features. Upgrades the maximum VPN sessions from 10 to 25. Upgrades the maximum connections from 10,000 to 25,000. Increases the number of VLANs from 3 to 20 and enables trunking. Enables optional stateless active/standby failover. Upgrades the maximum connections from 50,000 to 130,000. 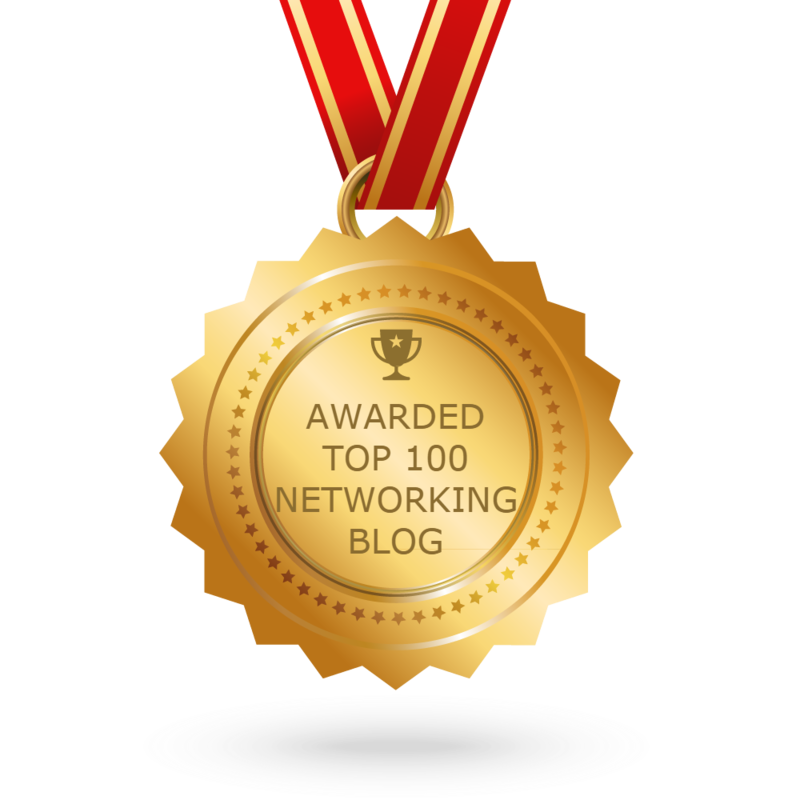 Moves 2 of the 5 FastEthernet ports to 10/100/1000. Increases the number of VLANs from 50 to 100. Enables security contexts and allows for 2. Up to 5 can be supported on the 5510. Enables optional active/active and active/standby failover. Enables VPN clustering and load balancing. The ASA 5520 and up do not have Security Plus licensing. They come with the Base license and need nothing more to get the most performance out of the unit. Update: As Stojan pointed out in the comments, the 5585X series does have Security Plus licenses which enables the 10GB SFP+ slots. The 5505 is the only ASA which has a restriction on the number of “users” behind a firewall. A user is considered an internal device which communicates with the external VLAN. By default the 5505 ships with a 10 user license but can be upgraded to 50 or unlimited users. SSL VPN debuted on the ASA when it was first released but has evolved more than any other licensed based feature on the ASA. SSL licenses break into two general types: Essentials and Premium. Essentials provide AnyConnect client based connections from personal computers including Windows and Mac systems. Installing an Essentials license allows for up to the maximum number of VPN sessions on the platform to be concurrently used for SSL. For example, a 5510 would immediately allow for up to 250 SSL VPN connections from the AnyConnect client. These licenses are relatively inexpensive, currently priced around a hundred dollars with the price varying per platform. These are platform specific SKUs so make sure the one you’re buying matches the device it is going on. For example, on the 5510 make sure the license is L-ASA-AC-E-5510=. AnyConnect Essentials licenses debuted with ASA release v8.2. Premium licenses are more complicated than Essentials. Premium licenses allow for both AnyConnect client based and clientless SSL VPN. Clientless VPN is established through a web browser. While it is typically less functional than AnyConnect client based VPN, it is adequate access for many users. Additionally, Cisco Secure Desktop (Host Scan and Vault functionality) is included. Premium licenses do not max out the unit they’re on of SSL VPN sessions as does the Essentials license. Instead, this is a per seat license that can be purchased in bulk quantities. These quantities are 10, 25, 50, 100, 250, 500, 750, 1000, 2500, 5000, 10000 with each platform being able to support only the maximum number of licenses which it supports total VPN connections (ex. 5510 supports up to 250). These tiers must be observed when adding additional licensing. For example, if an administrator needed 35 concurrent clientless connections a 50 connection pack would need to be purchased. The 10 and 25 cannot be stacked. Cisco does offer upgrade licenses to upgrade tiers. Premium licenses are significantly more expensive than Essentials. Contact your reseller for pricing on Premium licenses. If a VPN license is activated on an ASA, it will overwrite any existing VPN license. Be careful! Prior to ASA software v8.3, licenses had to be identical on a HA pair. A 5510 with SSL VPN enabled wouldn’t pair with a 5510 lacking SSL VPN. As of v8.3, most licenses are replicated on a HA pair. On a 5505 or 5510 both ASAs require Security Plus licenses since Security Plus enables the HA functionality. SSL Essentials and Premium are replicated between licenses. In an active/active pair, license quantities (when applicable) are merged. For example, two 5510s are in an active/active pair with 100 SSL Premium seats each. The licenses will merge to have a total of 200 SSL VPNs allowed in the pair. The combined number must be below the platform limitation. If the count exceeds the platform limit (ex. 250 SSL VPN connections on a 5510) the platform limit will be used on each. ASA Flex licenses are temporary SSL VPN licenses for emergencies or situations where there is a temporary peak in SSL VPN connections. Each license is valid for 60 days. Perhaps these are best explained as a scenario. XYZ Corp. had some flooding in their corporate office which houses 600 employees. They own an ASA 5520 with 50 SSL Premium licenses. Cisco’s Flex licenses will allow them to temporarily ‘burst’ the number of licenses their ASA 5520 is enabled for. 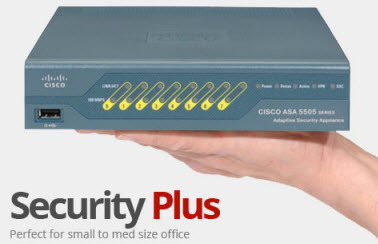 The key for 750 users is added to the Cisco ASA 5520, starting the 60 day timer. The ASA 5520 is now licensed to support up to 750 SSL VPN users on client based or clientless VPN. After 60 days the key will expire. If XYZ Corp. has their building up and running again earlier than 60 days, the administrator can disable the temporary license by reactivating the permanent license they were previously using. This will pause the timer on the Flex licenses, allowing them to use the remainder of the time in the future. Cisco’s Flex license documentation is pretty good and explains some of the gotchas around the licenses. Be sure to read it before purchasing and using the license. Large deployments of SSL VPN may require multiple ASAs positioned in multiple geographic areas. Shared licenses allow a single purchase of SSL VPN licenses to be used on multiple ASAs, possibly over large physical areas. Starting with software v8.2, Cisco allows the shared license to ease this situation. Shared licenses are broken into two types: main and participant. The main license starts at 500 SSL Premium sessions and scales to 100,000 sessions. The main license acts as a license pool which participants pull from in 50 session increments. A secondary ASA can act as a backup in case the primary fails. There is no specific backup license, as the ASA only requires a participant license. If there is no secondary ASA, the participant ASAs may not be able to reach the main ASA in the event of a connectivity problem. The participant ASA is able to use the sessions that were last borrowed from the main for 24 hours. Beyond 24 hours, the sessions are released. Currently connected clients are not disconnected but new connections are not allowed. Advanced Endpoint Assessment will scan a SSL VPN client using Cisco Secure Desktop for security policy compliance and attempt to remediate if the system is out of compliance. This is similar but a little less feature-rich than NAC. Licenses are simple for Advanced Endpoint Assessment. One license per ASA is required in addition to SSL Premium. If the ASA is in a HA pair, one license per pair is required if using ASA software v. 8.3(1) or later. Security Contexts are virtual firewalls. Each context allows for its own set of rules and default policies. Security Contexts are sold in quantities of 5, 10, 20, 50, 100 and cannot be stacked. Cisco sells incremental licensing to move between tiers. Note that two security contexts are used when in a HA pair. Cisco UC Proxy allows for Cisco IP phones to create a TLS tunnel between a remote phone and the ASA located at a corporate office. Typically if a secure connection between a phone and office were required, a firewall would have to sit at the user’s location. In many cases this would be a 800 series router. This deployment architecture doesn’t scale well due to management costs and cost of routers with their corresponding SMARTnet. UC Proxy bypasses the router and uses the IP phone as the VPN endpoint. UC Proxy licenses are sold in numerous tiers ranging from 24 to 10,000 concurrent connections. The licenses cannot be stacked, but incremental licenses can be purchased. Out of the box, ASAs do not accept connections from mobile devices such as iOS or Android systems. The AnyConnect Mobile client must be installed on the client’s device. In addition to the client, the ASA must have AnyConnect Essentials or Premium enabled and a Mobile license used in conjunction. Only one Mobile license is required per ASA. The Mobile license inherits the number of SSL users allowed by Essentials or Premium. IME is a UC feature which allows for interoperability between organizations using Communications Manager. Licensing is simple, as a single IME license is required on the ASA.